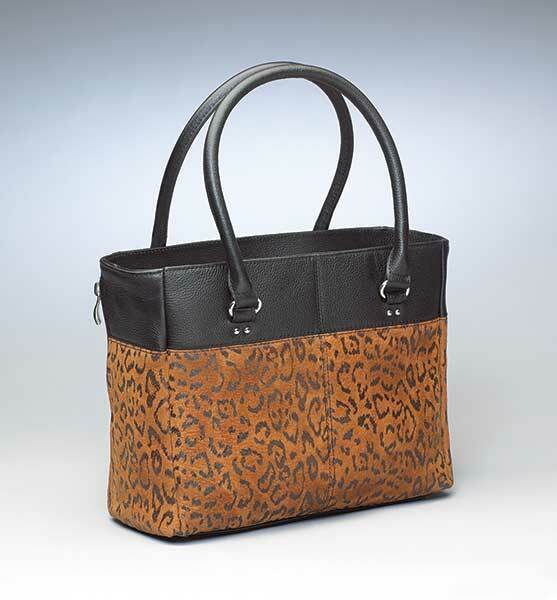 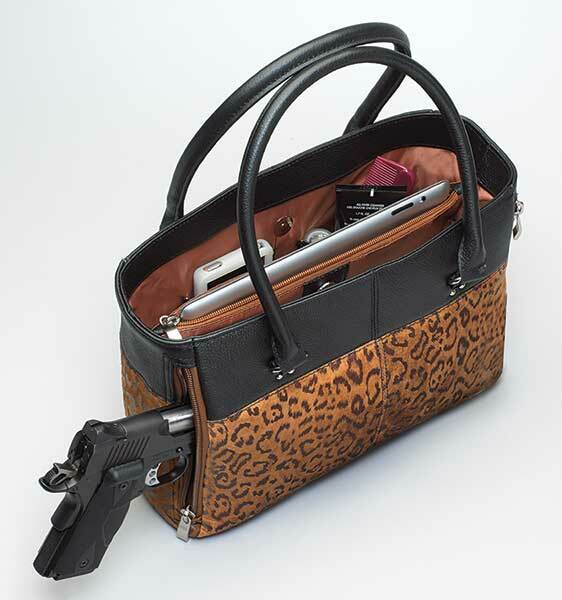 Make a statement with this gorgeous Open Top Tote Concealed Carry Bag! 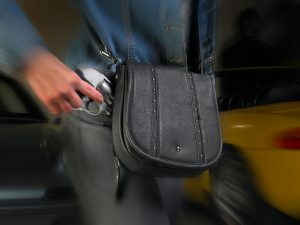 It will turn heads and keep you armed at the same time! 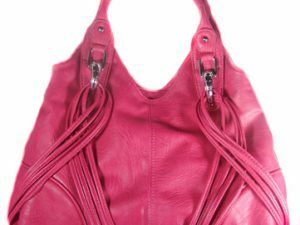 Stop leaving your gun at home because it is uncomfortable to wear and start carrying this Open Top Tote! 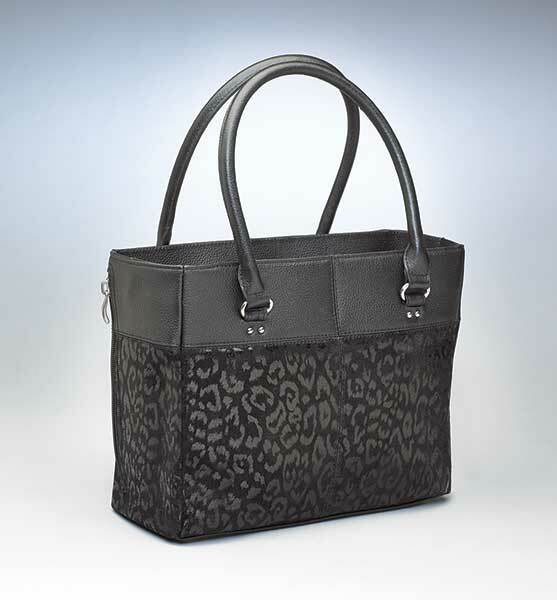 SKU: PRSE-GTM-0063DB. 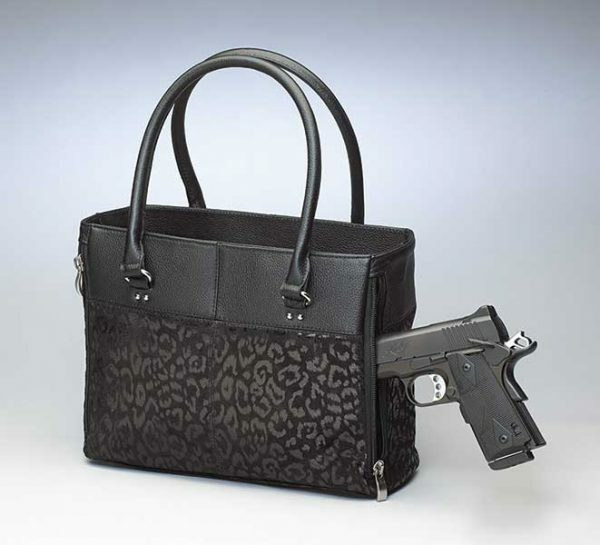 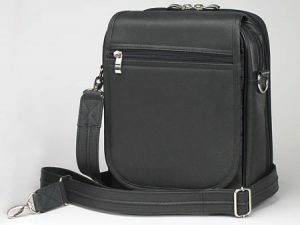 Tags: Black, Black Purse, Concealed Carry Purse, Purse, Purse Holster, Tan, Tan Purse.